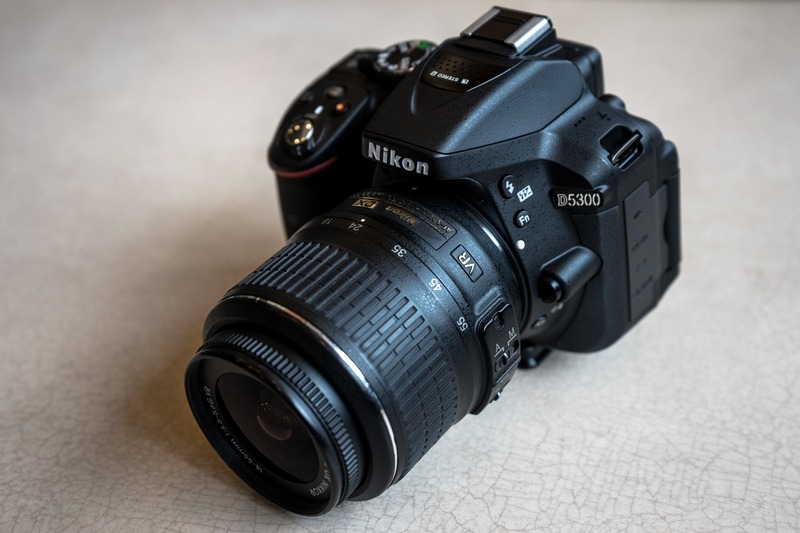 In a market dominated by the big two camera makers—Nikon and Canon—for DSLRs and cameras, and the smaller players like Fuji, Olympus and Sony for the mirrorless sector, Samsung is probably not a name that comes to mind when one is shopping for a digital camera. But they do have a small line-up of mirrorless and compact cameras that offer you an alternative to the more dominant and well-known brands. 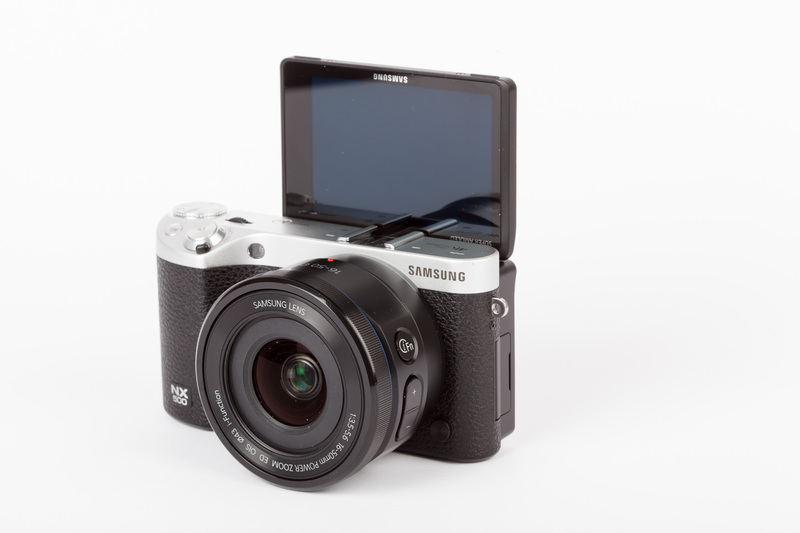 The NX500 is Samsung’s latest addition to their camera line-up, targetted at the “advanced amateur” photographer who wants something more advanced than a compact camera and interchangeable lenses without the bulk of a typical DSLR setup. It features a 28.2MP APS-C-sized Back-side Illuminated (BSI) CMOS sensor—the highest resolution available in APS-C sensors so far. Weighing in at just 0.63lbs (286g) for the body alone, it’s lightweight but still has a sold feel in the hands. The back of the body is dominated by a 3″ Super AMOLED touch screen for composing and reviewing your shots. Unfortunately, it didn’t come with an Electronic View Finder (EVF). The screen has a resolution of 1063K dots and is articulated, so you can flip the screen up and down to aid your composition. For selfie lovers, the screen can even be tilted upwards to face the front so that you can take 28MP selfies or wefies with ease! The controls are pretty well laid out, with the typical PSAM mode dial, command dial and shutter release on the top plate alongside a “Mobile” and AEL buttons. The rest of the controls are at the side of the LCD behind the camera, consisting of a D-pad, few other buttons and another command dial. The front and rear command dials work pretty much the same way as a Nikon DSLR, which means I can get used to it pretty quickly since I have been a Nikon user for a long time. There is a video record button on the side of the body, a rather awkward place to put it. Sure, it prevents you from accidentally pressing it, but when you really need to engage it, it’s not easy to get at. Samsung NX500 Tilting Screen. Here you can see the awkwardly-placed video recording button. Settings like ISO, exposure compensation, AF and drive modes can be easily changed via the D-pad buttons; others have to be accessed via the Fn button or the “i” button on the lens itself. The rest can be accessed via the reasonably intuitive menu. 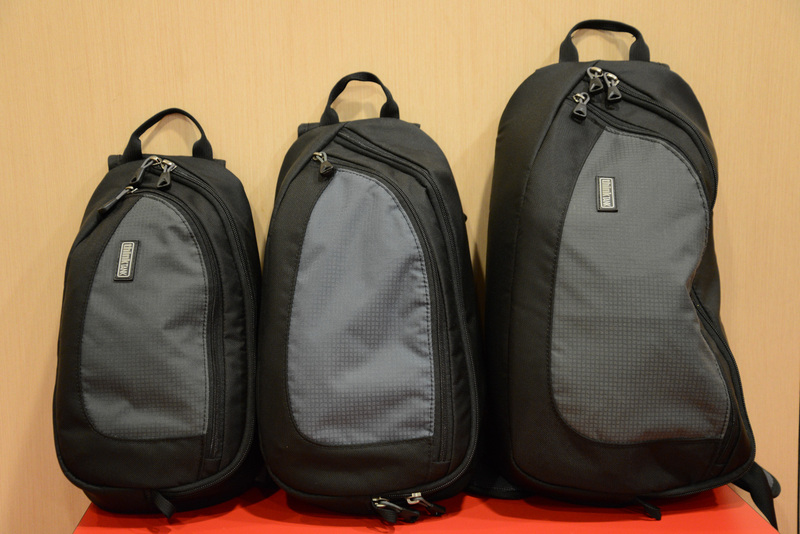 To keep things nice and compact, the NX500 does not have a built-in flash. However, Samsung bundles a cute little pop-up flash which you can attach to the hotshoe, much like Fujifilm’s EF-X8 which came with the X-T1 camera. The review unit came with the Samsung 16-50mm f/3.5-4.5 Power Zoom kit lens, which covers a nice, common focal length range suitable for most people. You can zoom the lens using the zoom buttons on it, or by twisting the fly-by-wire zoom ring. The latter becomes a focus ring if you set the lens to manual focus. The camera starts up pretty quickly within a second, so it’ll always be ready for your shoots. It might be a bit faster if used with a prime lens, since it wouldn’t have to extend like the power zoom would. The 3″ AMOLED screen is bright and colourful, much like Samsung’s Galaxy phones in normal lighting conditions. 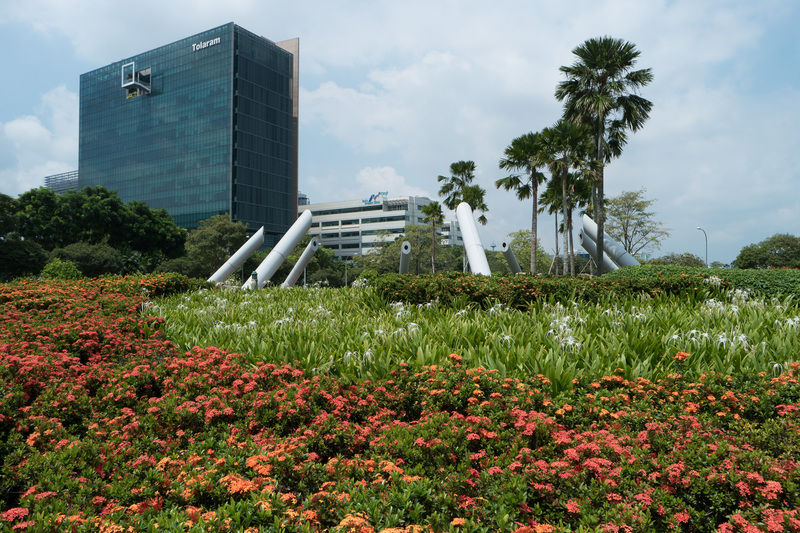 However, once used in bright sunny Singapore streets, it becomes hardly visible. 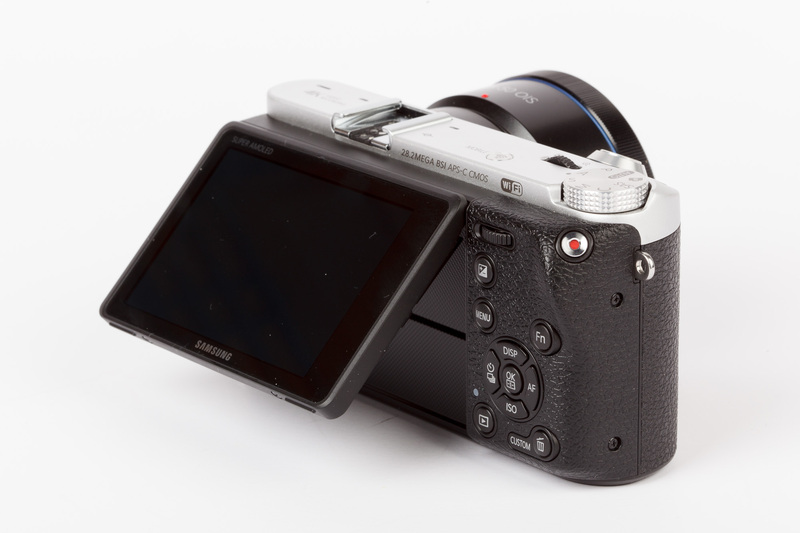 This issue is not unique to Samsung of course, and this is where an EVF or OVF would come in useful. The refresh rate of the screen is very fast, with very little lag, which is a good thing. 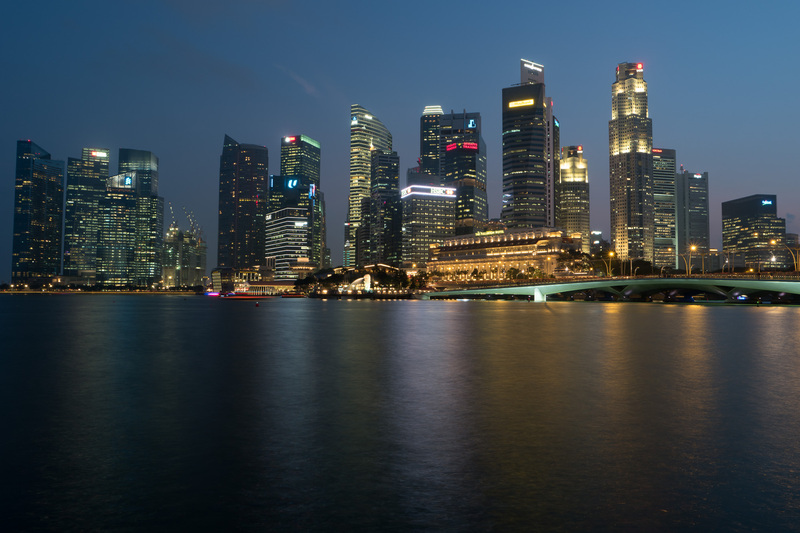 With the bundled kit lens, the AF performance is decent in day light. Compared to the Fujifilm X-T1, the AF speed is slightly slower. When light level falls, the camera begins to hunt and sometimes fail to acquire focus. Under the same lighting conditions, my X-T1 didn’t have any issues focussing. Strangely, I also had some random issues with the AF locking but the resulting shot is out of focus. I am not sure what could have caused this as I was photographing something static. The Samsung NX500 is able to shoot at up to 9fps, but that’s not a feature I use often. Sports and action photographers would probably find it more useful. I didn’t really test this in detail, but with RAW+JPEG, the buffer filled up rather quickly and the camera has to pause to clear the buffer. It should perform much better in the JPEG-only mode. Pictures taken by the NX500 and the kit lens have good colour rendition, with a nice contrast and most importantly, sharp. As with most recently-produced cameras, the NX500’s sensor does not have an anti-aliasing filter on it, and this probably contributed to the sharpness. Dynamic range of the camera appears to be decent, being able to capture everything from shadows to highlights easily. One thing I noticed from my test shots is that the NX500’s Auto White Balance (AWB) tends to render colours on the cool side. My daylight shots end up slightly bluish. 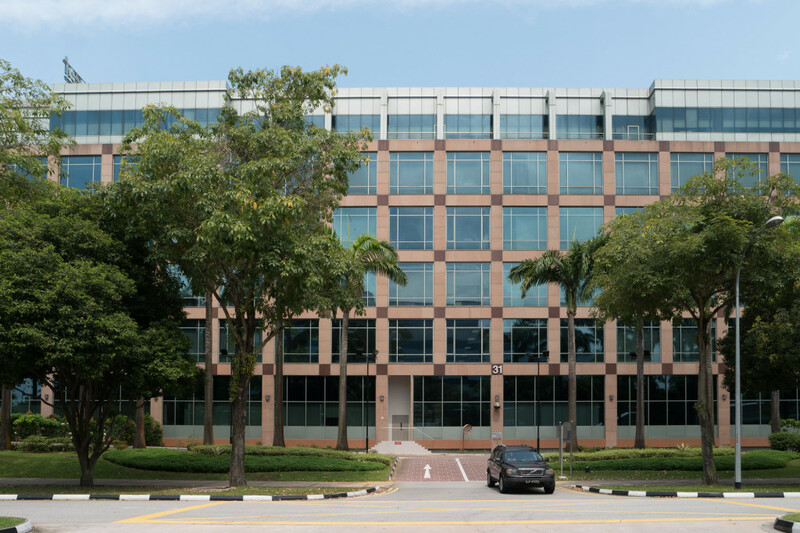 From the files, I noticed that the camera used a white balance value of about 4800K, which is lower than the typical 5000–5500K used in daylight white balance. Perhaps, Samsung love things on the blue side, something I noticed on the Galaxy-series phones’ bluish screens as well. 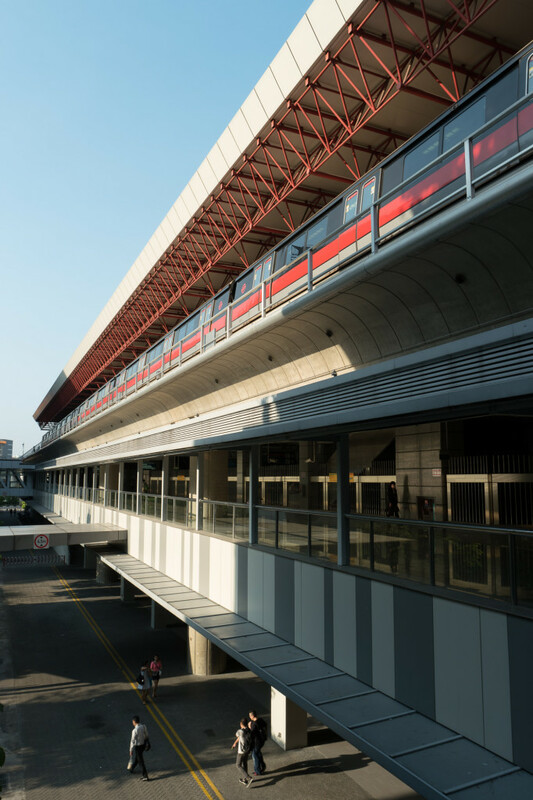 To get around this, it’s best to set the white balance manually before shooting, even if you are shooting in RAW. 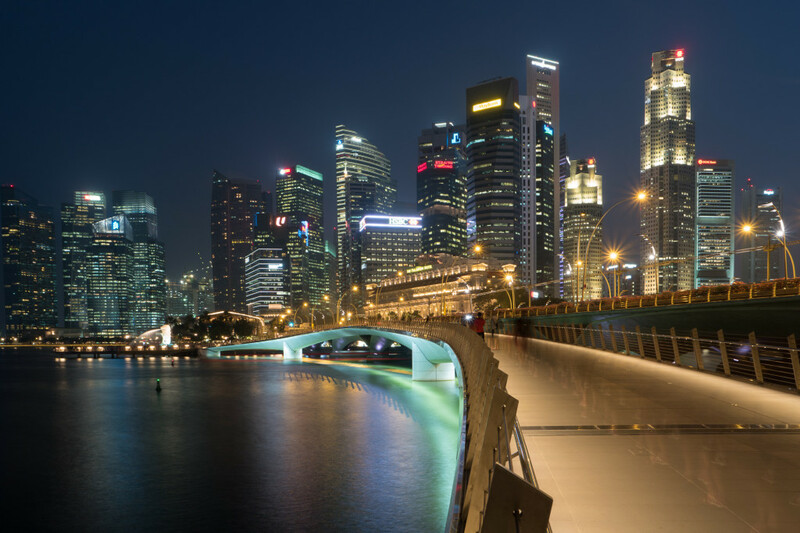 In terms of high-ISO performance, images are generally usable till about 3,200. Above that, things start to get really coarse. 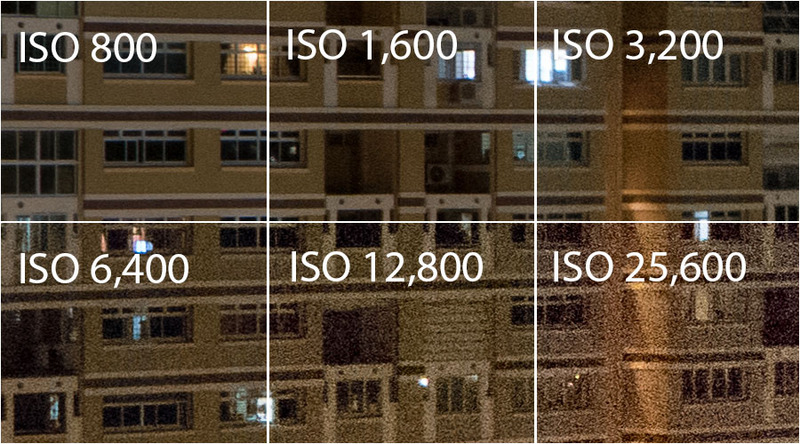 I wouldn’t use anything above ISO 6,400 unless I am desperate. ISO 25,600 really looks like crap. Like most cameras, it’s probably there only to try to win the numbers game. 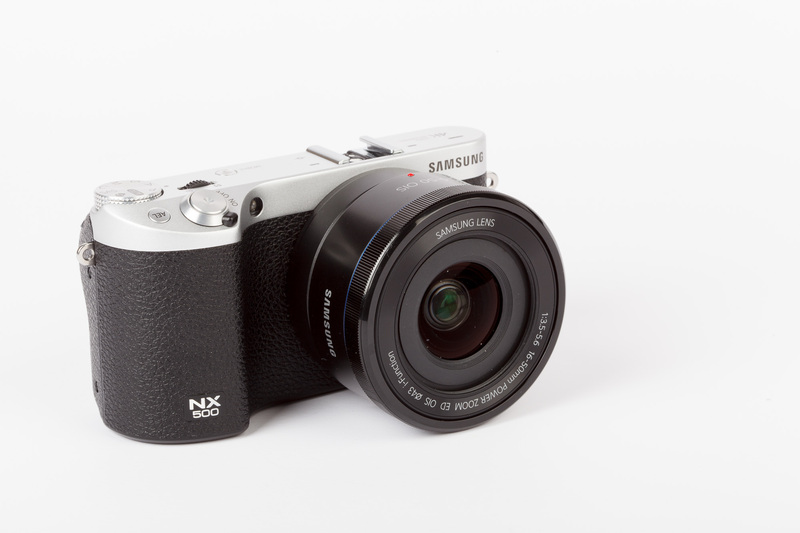 Most cameras nowadays feature some sort of wireless connectivity, usually via WiFi, and the Samsung NX500 is no exception. With NFC connectivity, all you need is to tap a NFC-enabled smart phone to the camera’s bottom, and it’ll be automatically paired. You do need to download the Samsung Smart Camera app before you can do anything useful. For non-NFC phones, there’s always the good old way of manually connecting to the camera’s WiFi hotspot, then launching the app to control the camera or download images. You can also change camera settings via the app. 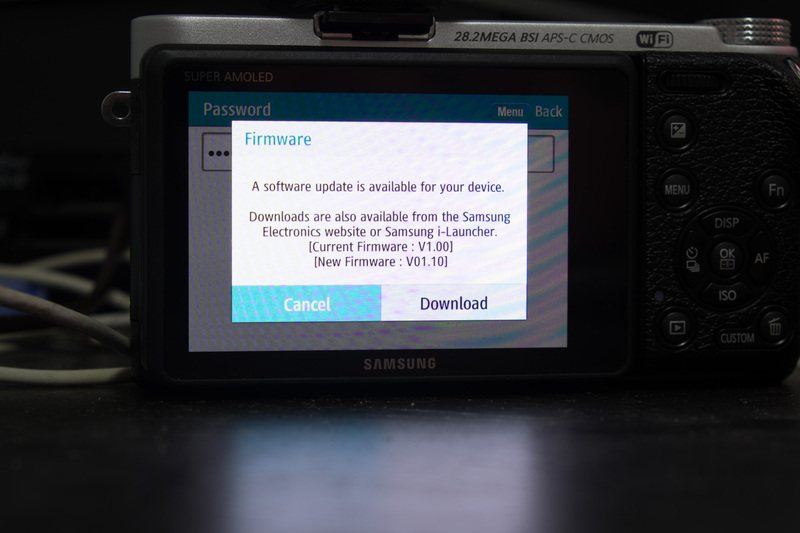 One notable feature which really impressed me is that the NX500 is able to connect to your home wireless network and download firmware updates directly. I have not seen any other cameras do this, and it’s certainly something that other camera makers can implement. For time-lapse lovers, the NX500 features a Interval Shooting mode which can also compile the shots into a single time-lapse movie. Unlike other cameras with a similar time-lapse mode, it also keeps the individual images captured, in additional to the final movie. There are advantages and disadvantages to this of course. With the original images, you can have the option of processing and combining them yourself in the software of your choice if you didn’t like what the camera did. Of course, this is at the expense of storage space on your card. At 8-12MB per large JPEG and 35-46MB per RAW file, a card fills up quickly. A 16GB card can only take about 270 shots if you choose to shoot in JPEG+RAW like many photographers do. But my main gripe of the time-lapse is the movie produced. Compared to the time-lapse taken by a Nikon D810 or even an iPhone using iOS 8’s time-lapse feature, the NX500’s time-lapse is noticeably jerky. Samsung also chose to use the relatively new H.265 video codec instead of the more common H.264, so in order to work with the video or even to upload to YouTube, you’d need to convert it to H.264 first. I am not sure if this is the cause of the jerkiness that I’ve experienced. Overall, the Samsung NX500 is a nice little camera to use, if you are able to live with the little “faults” here and there. If Samsung can improve the AF and AWB a little, it’d be a much better camera. The features are certainly innovative (there’s also this auto-beautifying function in the selfie mode which I did not try), and the image quality is great. What’s not so great is the price. At a SRP of S$1,159, Samsung faces quite a bit of competition from the other, more well-known camera makers. 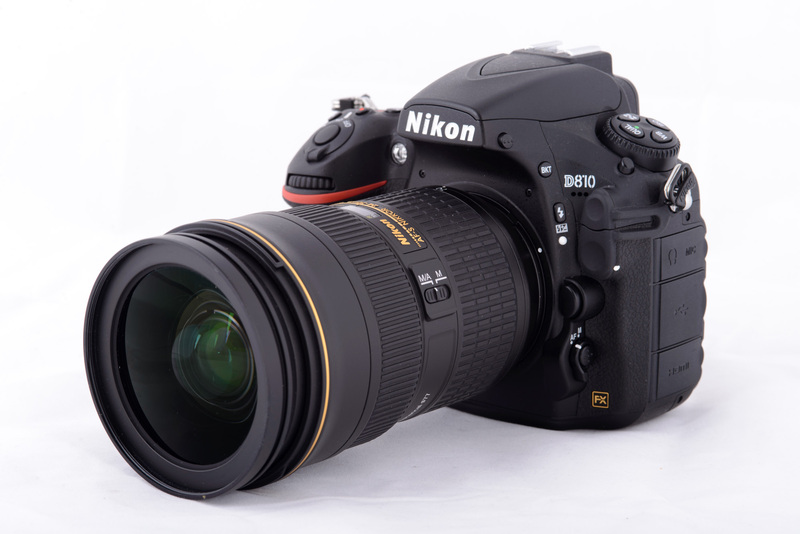 The Nikon D810 is a mid-life refresh of the D800 cameras, which were lauded for pretty much the best 35mm DSLR you could get your hands on. The D810 consolidates the D800 and D800E models into a single variant, and adds a lot of small little improvements across the board. We’re going to take a look at the D810 and see how it performs! 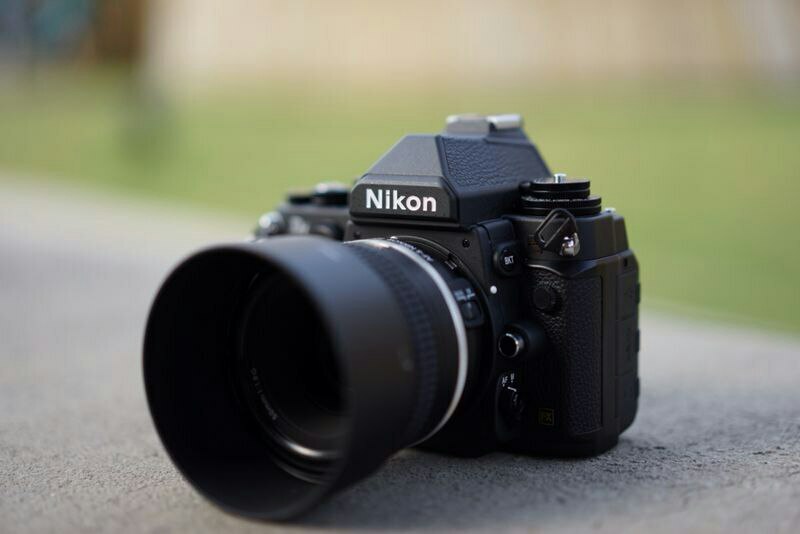 One of the nice things about using an established, long-running system like Nikon’s is not just the breadth and depth of the system, but also the various accessories that complement it. Take for example, quick release plates. These are little pieces of metal that allow for quick mounting and dismounting the camera on a tripod. For stills cameras, there is actually a more-or-less de-facto standard for quick release system, and that is the Arca-Swiss dovetail and clamp design. In fact, the system is now so popular that there are a multitude of companies making custom plates to fit cameras and lenses, with Really Right Stuff and Kirk Photo being two of the older ones around. 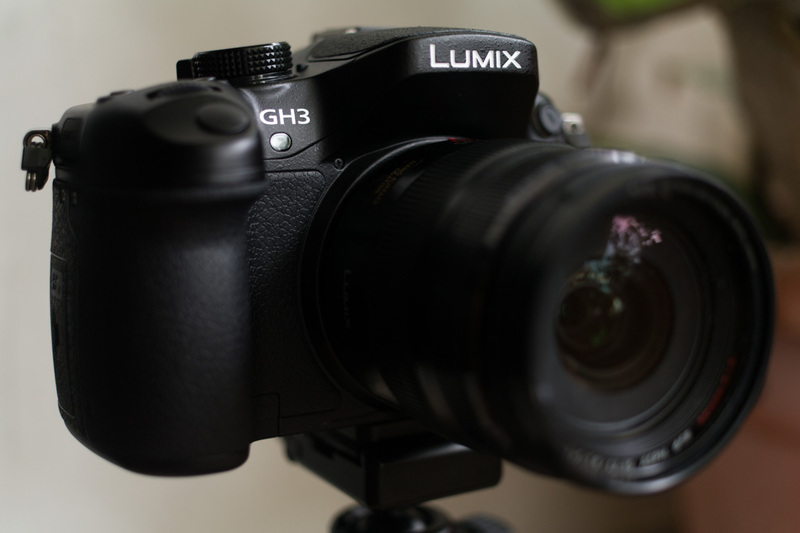 However, switching to the Panasonic GH3 since last year meant that getting a custom plate was an epic quest in itself. 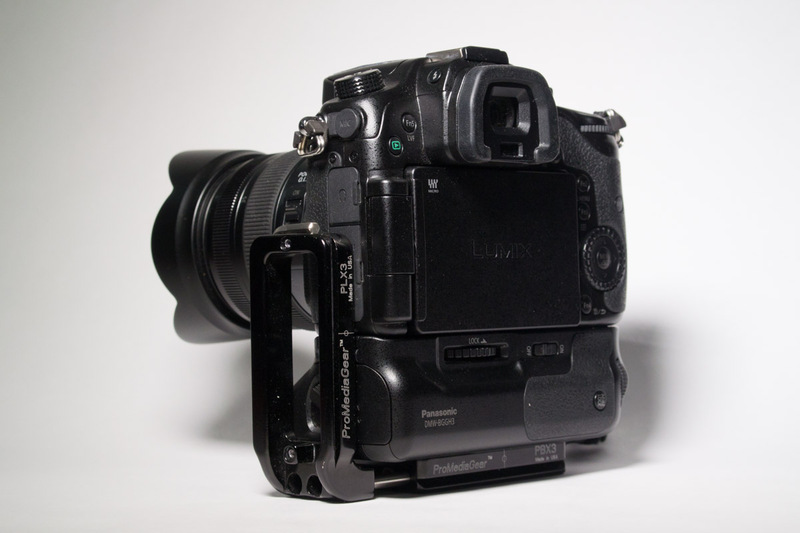 Since I normally use L-brackets, which are L-shaped plates that allow for easy switching between landscape and portrait orientation, as well as vertical battery grips, that meant finding a custom bracket for the GH3 practically impossible. I went to the usual suspects, and also trawled the Chinese sites, but there were none. There were some interesting universal L-brackets that looked like a good fit, with one by Fittest Photo looking really good. 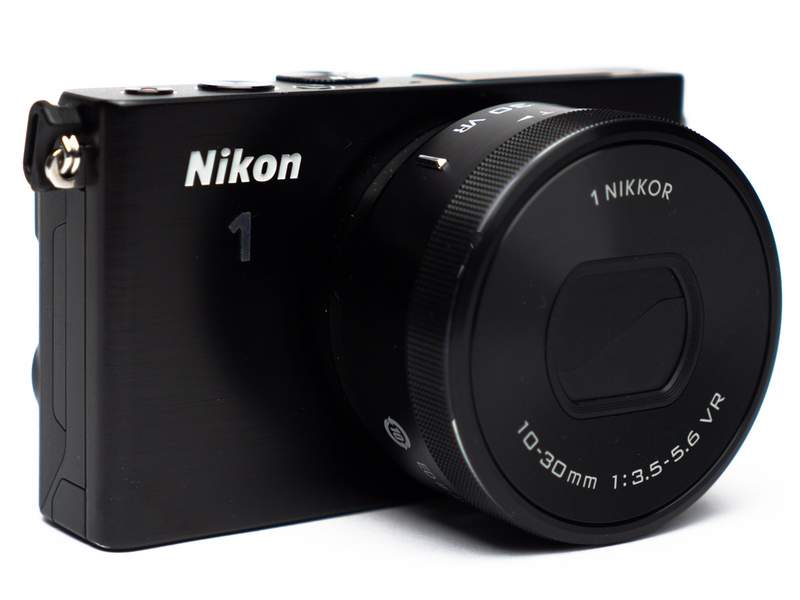 Welcome back for part two of our look at three compact cameras with large imaging sensors. Here we will look at the cameras’ performance and image quality, followed by our conclusions. If you have not, read part one first! 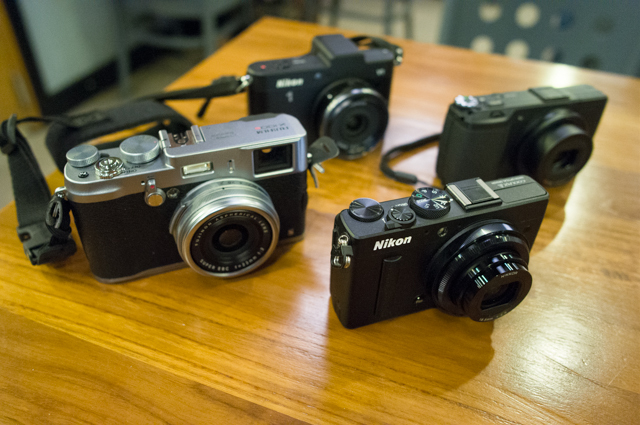 The Fujifilm X100S, Nikon Coolpix A and Ricoh GR being reviewed. The Nikon 1 V1 photobombed the group shot by showing up at the back. Just a few short years ago, there were generally two groups of cameras: Small cameras with small sensors, and large cameras with larger sensors. No matter what you tried to do, the best you could do if you wanted a small camera with a large sensor was to buy a small SLR and stick some small lenses on it. Then Sigma came up with their good but flawed DP1 along with Olympus and Panasonic with the mirrorless system cameras, and now we are lousy with small cameras with large sensors. This area is now gaining ground, and here in this shootout, we take a look at the three main contenders of 2013: The Fujifilm X100S, the Nikon Coolpix A, and the Ricoh GR. All pack APS-C sized sensors with a fixed lens, and are priced at about US$800 to US$1200, making them pretty close on paper. This review will be published into two parts, due to the length of it. We will update this space with the link to part two when it is published. For now, here is part one!